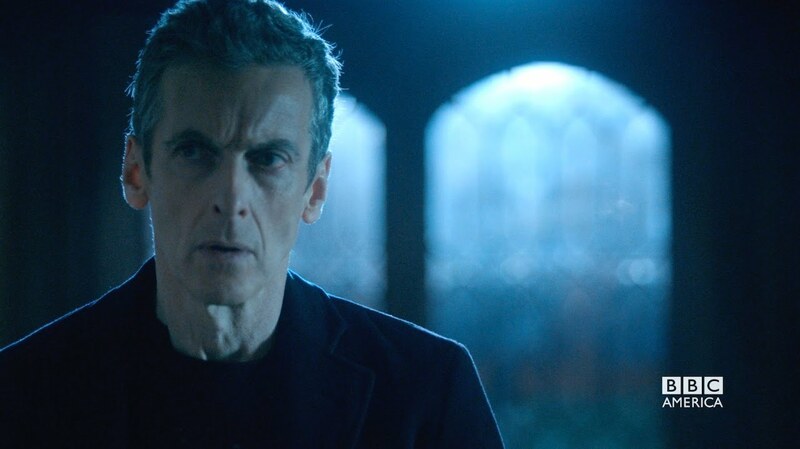 The latest episode of Doctor Who, which was a return to the darker side of the series after the rather light and upbeat previous episode was full of genuine creepiness. Every now and then an episode of Doctor Who airs that has really genuine and intelligent frights. The David Tennant episode Blink comes to mind as conclusive proof that every now and then Doctor Who can be scary. Blink was an episode written by Steven Moffat, during Russell T Davies’ era. Blink was so effective because the Weeping Angels were terrorising a main character who wasn’t the Doctor. When it is the Doctor going up against a monster, you know he is going to win; he always wins and always has a way to get out of danger. So there is no real need to be concerned when the Doctor is around. However, in Blink the Doctor was barely present at all except for a cameo at the end of the episode and a tape of him seen by the main character. Listen managed to revive the fear of the unknown aspect of Blink while including the Doctor as the main character just like any other episode. Moffat did this by creating a villain that has tormented the Doctor since he was a child. A monster even he is afraid of. We also never really see the monster under the sheet in Rupert’s room, it is unwritten rule of horror that you should not show the monster, at least not completely. Not unless you are very sure about it, if the terror of the monster is in the movement and its behaviour then this rule doesn’t apply. The episode had an incredibly moody tone to it, the lighting reflected a dark and edgy tone, the atmosphere was quiet yet threatening. A very interesting feature was the distinct lack of music; except for the dialogue and the sound effects there was barely any soundtrack. I’m sure a soundtrack was present although it was hardly noticeable at all, the one piece of music I noticed throughout the whole episode was Clara’s theme when she entered the restaurant in her scene with Mr Pink. The biggest surprise in this episode was how in touch with the mythos of Doctor Who it was. Particularly one scene in which the TARDIS ended up on Gallifrey in the distant past when the Doctor was a young boy. 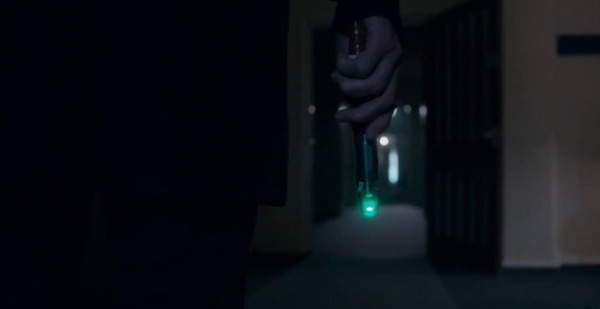 In this one excellent scene Moffat has placed another signature on the franchise, changing it greatly once again. Steven Moffat is determined to steer the show the way he wants it to go, having as large an impact on the direction of the programme as he possibly can, assuring he isn’t forgotten and that aspects he has added to the programme carry on for a long time. I will not spoil the scene in question as it is a major plot detail and people may not have seen the episode yet.